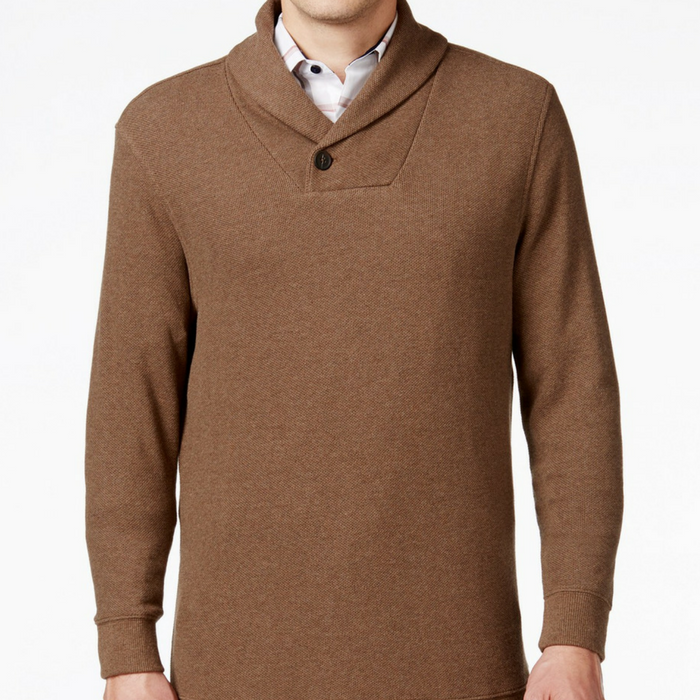 Men's Shawl-Collar Pullover Just $11.96! Down From $75! You are here: Home / Instagram / Men’s Shawl-Collar Pullover Just $11.96! Down From $75! Men’s Shawl-Collar Pullover Just $11.96! Down From $75! Upgrade your weekend look with Tasso Elba’s essential cool and comfortable shawl-collar sweater. This is for limited time only so don’t miss it!